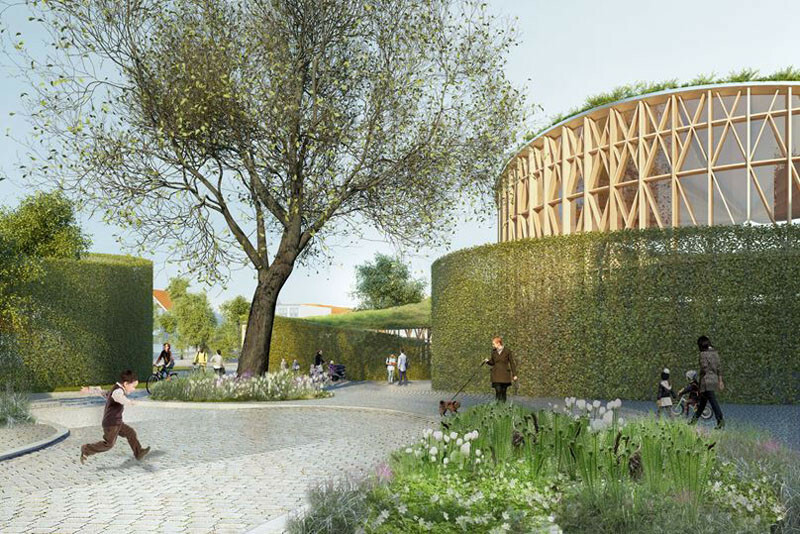 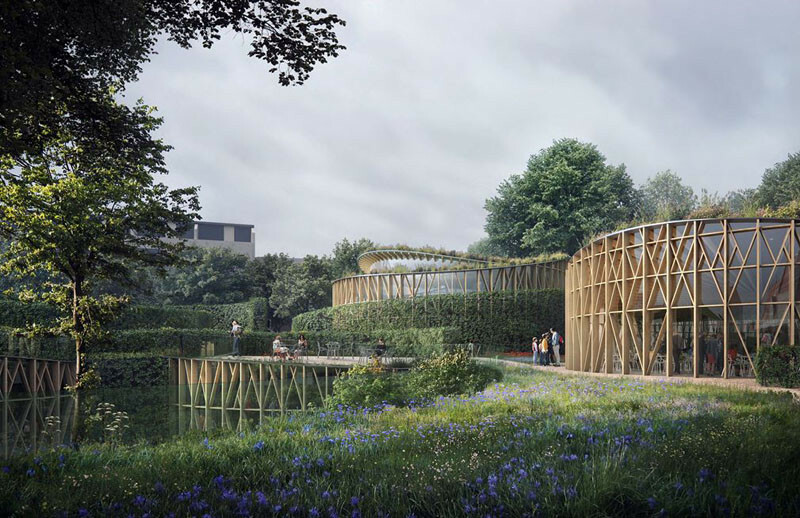 The City of Odense in Denmark, will be getting an innovative and enchanting new Hans Christian Andersen Museum, as soon as they obtain funding, which will hopefully be this year. 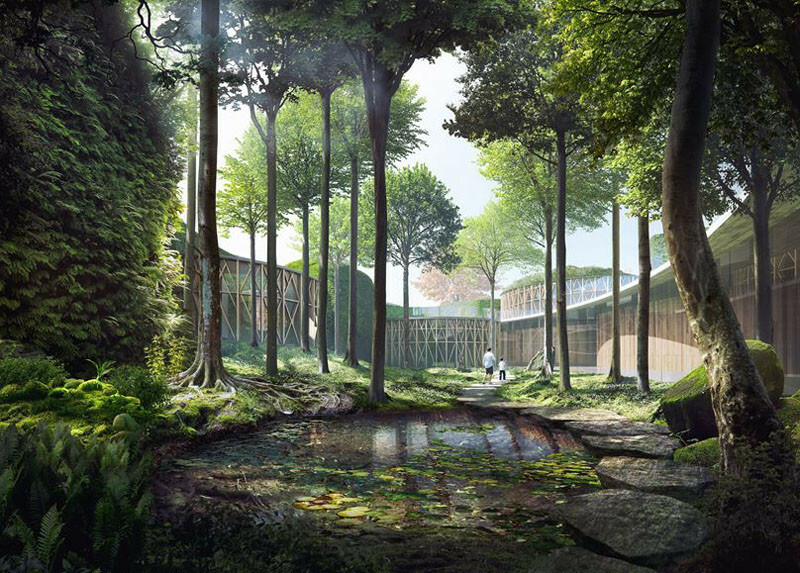 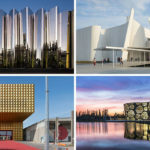 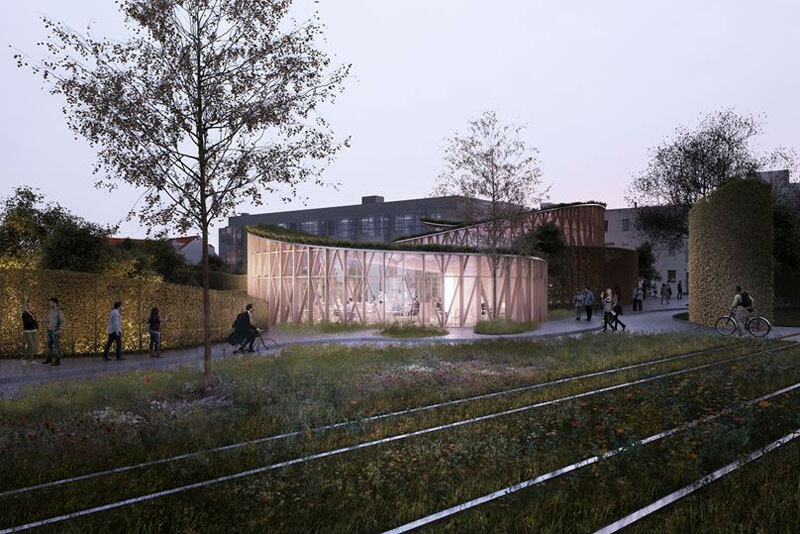 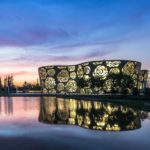 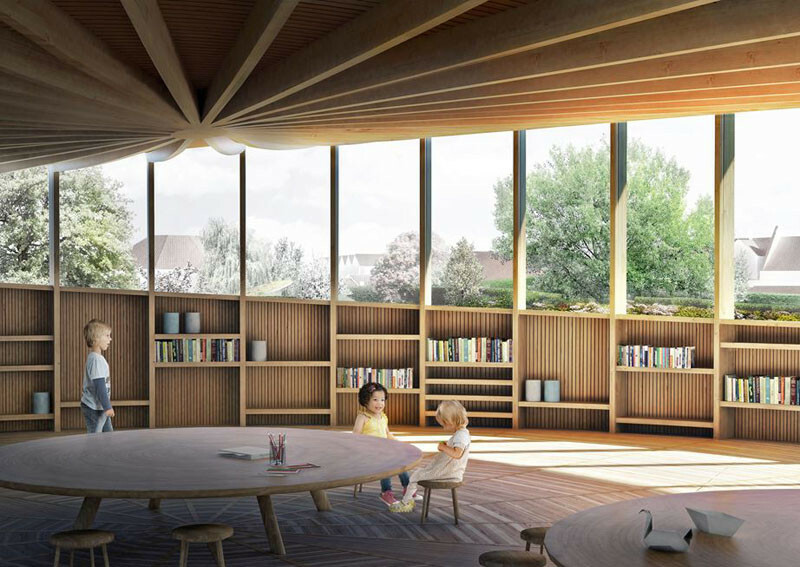 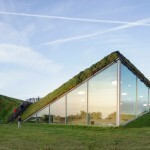 In collaboration with the Danish firms Cornelius+Vöge Architects, the MASU Planning Landscape Architects and Eduard Troelsgård Engineers, Kengo Kuma and Associates won the competition for the museum, that will revolve around the author’s fairy tales. 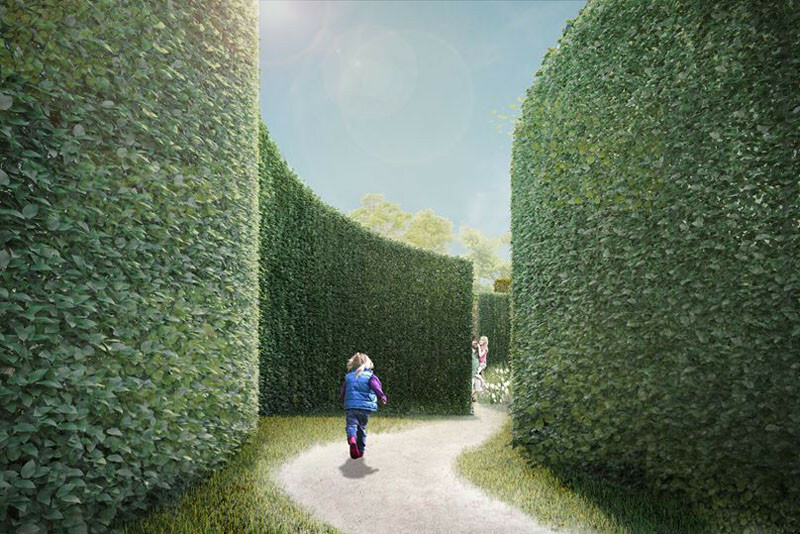 The museum will feature various buildings and magical spots that are hidden throughout a garden. 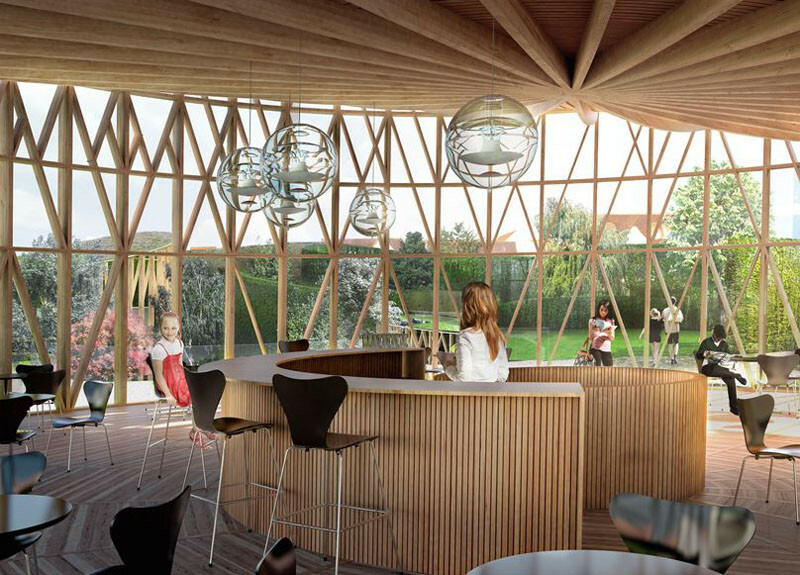 Here is the proposed view from inside one of the buildings. 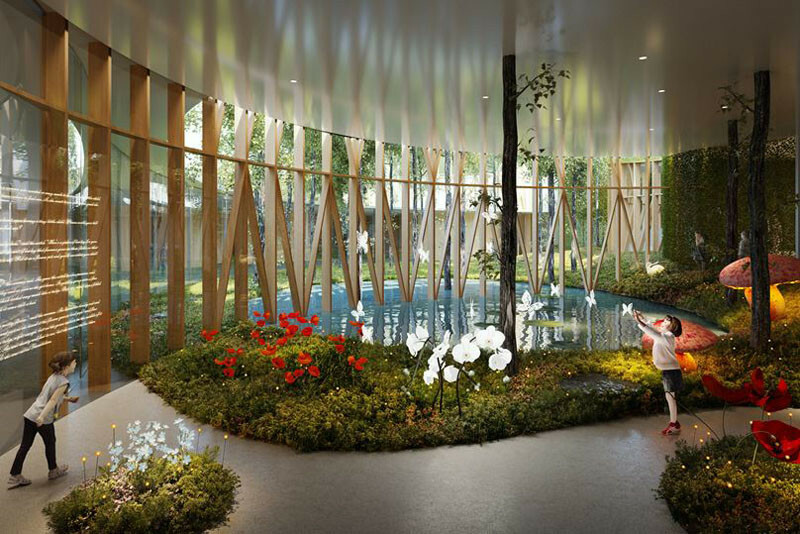 Enchanting spaces will keep visiting children entertained. 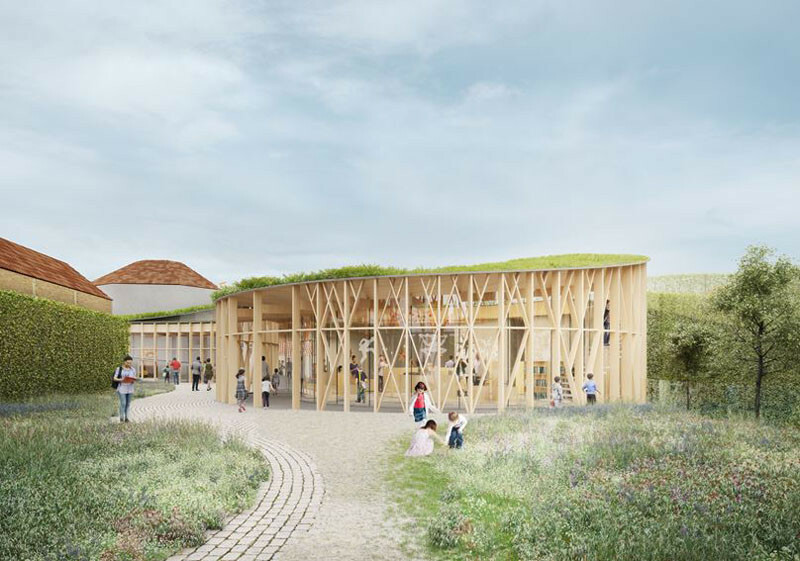 There will also be exhibition spaces. 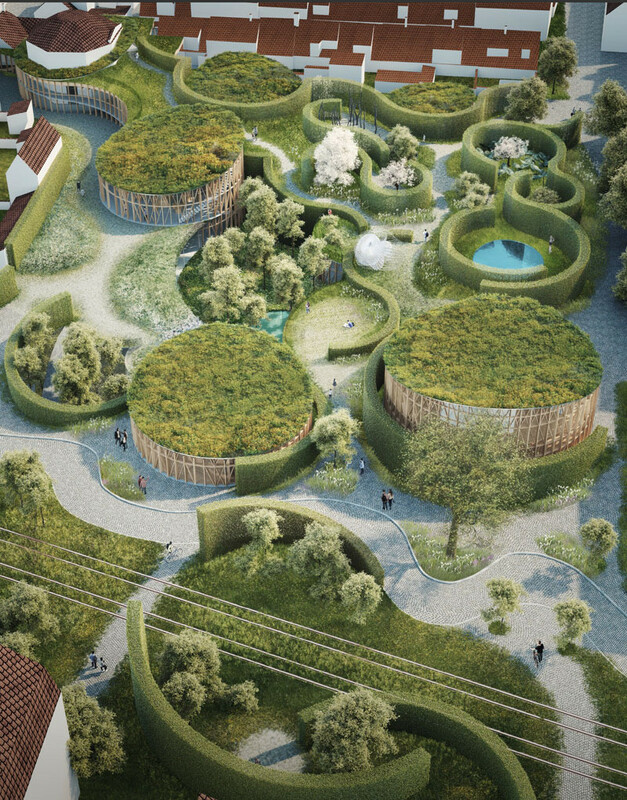 All of the buildings are hidden away in a curvy maze-like garden. 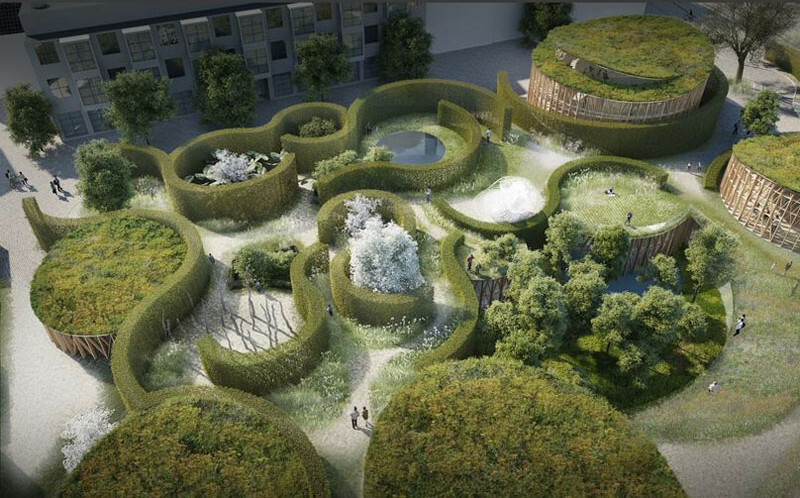 Hidden within the garden are magical spaces, that look like they’re straight out of a fairy tale.